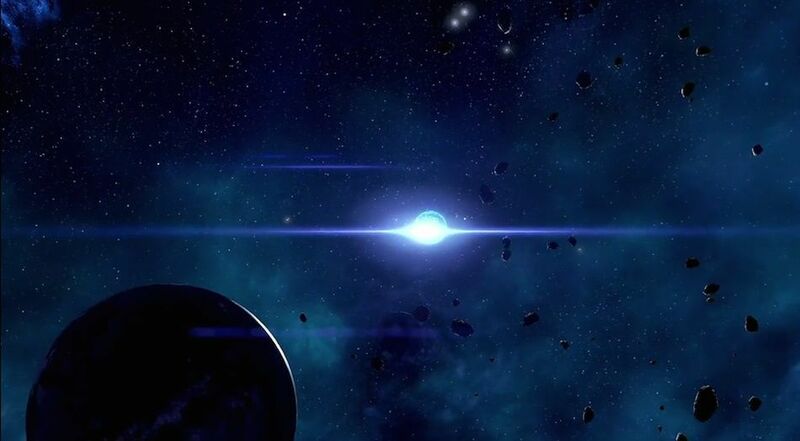 Turian Ark: Lost But Not Forgotten is a Mission in Mass Effect Andromeda. Missions advance the main story, and flesh out the side content of the game as well as provide opportunities for rewards and exploration. Read the email from Avitus Rix titled "Got a lead on Ark Natanus"
On Elaaden, follow navpoint ot the crash site. Defeat the hostiles then scan cryogenic stasis pods. Open the pod marked by navpoint and report to Avitus Rix. Travel to Remav syste, and board the Ark Natanus. Find the SAM node on this ark, convince Avitus to be the new turian pathfinder. I went to the spot on the planet and there&apos;s nothing there? No raiders to kill or anything. Stumped.